f.warmly welcome to china and visit our factory in guangzhou,china. welcome to our website ============================== nice day,it is our pleasure to serve you! We provide OEM service and make various garment products based on buyer's demand and design. High quality, reasonable price and fast delivery are our advantage. It is our honor to enter into business relations with your firm and keep long-time partner. 1, Can i get a sample before mass production 9 A : Sure, we will provide sample for approval before mass production . 3, The sample charge refundable or not 9 A: Yes , sample cost first , and will refound the sample fee back to you when bulk order . 4, What is your time of making samples9 A: Usually 2 to 7 workdays , depend on your design and fabric requirements . just let us know your idea of the hat design and then we can make the accordingly actual hat come out great! we are happy to answer any questions! 3: Would you send me a product sample before I place an order9 - We can provide the sample, but you need to pay for this first. if we can make cooperation ,we can return the sample cost 4: How to get a sample9 And How long to deliver the garments9 -Generally charged. The exact delivery date need to according to your style and quantity. we also can make goods according to your designs, mock-ups, samples. related product chat online quality is our culture! 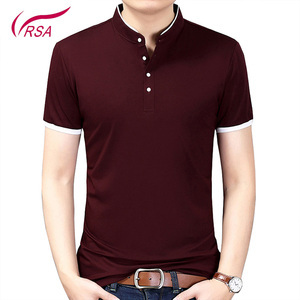 New arrival womens plain t-shirt printing tee shirt,polo t-shirt Products Polo Shirt, Vest(waistcoat), Work Clothes, Technical Jacket,etc. 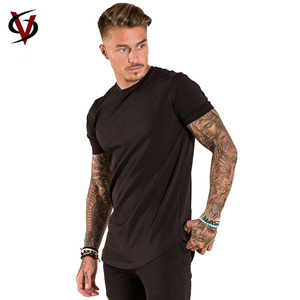 Neck O-neck,turn-down collar,stand collar,v-neck,etc. 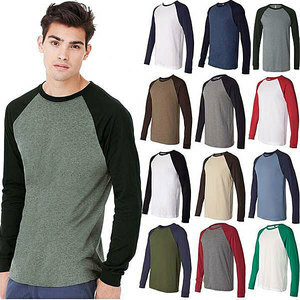 Sleeve Short sleeve,long sleeve,sleeveless,etc. 2.Custom design &gt;&gt; Welcome to send us your samples or pattern, we can do as customer's requirements. 5.Custom color/size &gt;&gt; We can make the prouducts according to your requirement. If you want to pay less tax, pls let us know and we will try our best to cut down the value on the voice. samples fee could be returned by the orders placed if we have to charge the samples. 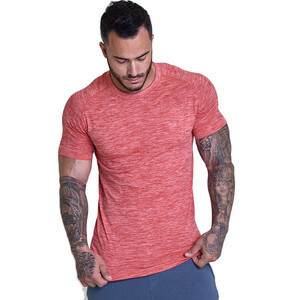 Alibaba.com offers 21,642 plain tee shirts products. 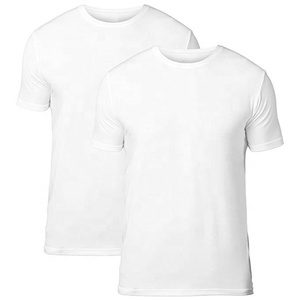 About 55% of these are men's t-shirts, 22% are women's t-shirts, and 1% are polyester / cotton fabric. 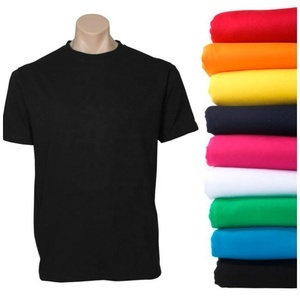 A wide variety of plain tee shirts options are available to you, such as free samples, paid samples. 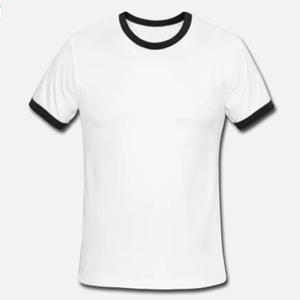 There are 21,642 plain tee shirts suppliers, mainly located in Asia. 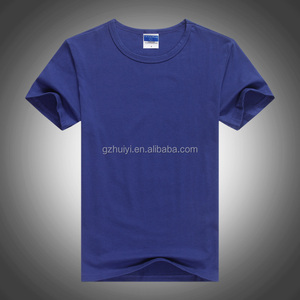 The top supplying country is China (Mainland), which supply 100% of plain tee shirts respectively. 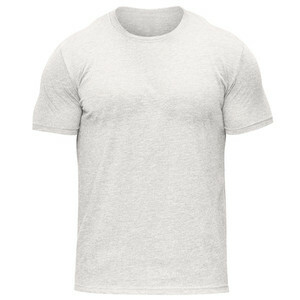 Plain tee shirts products are most popular in North America, South America, and Western Europe. You can ensure product safety by selecting from certified suppliers, including 2,862 with Other, 579 with ISO9001, and 256 with BSCI certification.